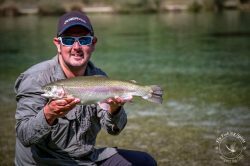 30 nations representing four continents battled it out on the waters of Rivers Sarca and Noce in Trentino (Northern Italy). 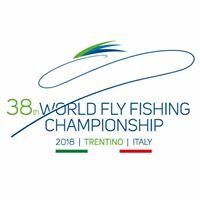 FIPD-Mouche chose Italy, and more precisely Trentino for the 38th edition of the World Fly Fishing Championships, organised by the Italian FIPSAS in close collaboration with the Trentini section and scheduled from 17th to 23rd September 2018. 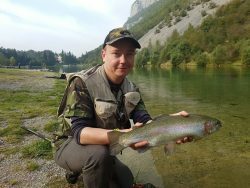 In the heart of the Alps, in an exceptional natural setting, with a good 2000 km of watercourses, almost 300 lakes, and over 800 square kilometres of natural parks, Trentino is ready to welcome anglers from all over the world. 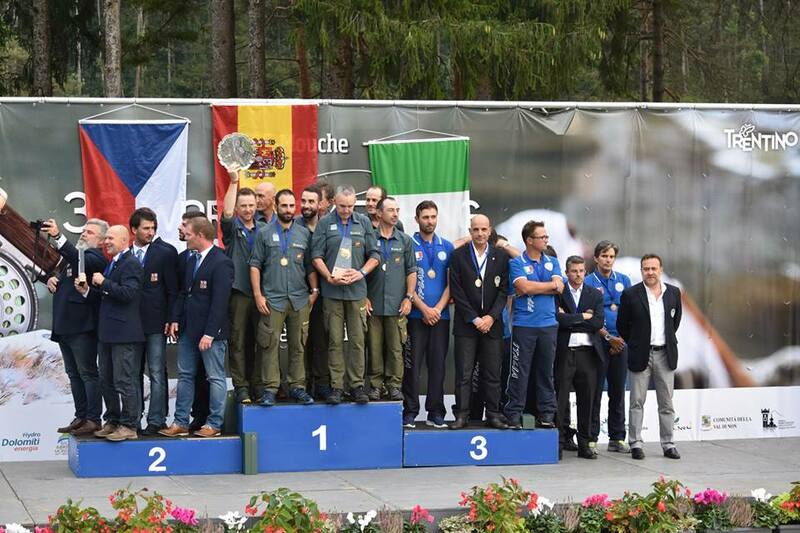 The river Sarca , the river Noce and the Lake of Cornisello – in western Trentino – were the competition sectors of the international competition. 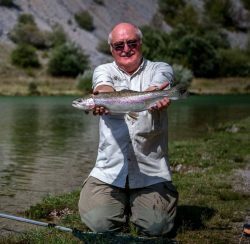 The Terme di Comano were the headquarters of the Championship, a renowned spa resort overlooking the river Sarca, kingdom of the marble trout as well as that of many other fish species. 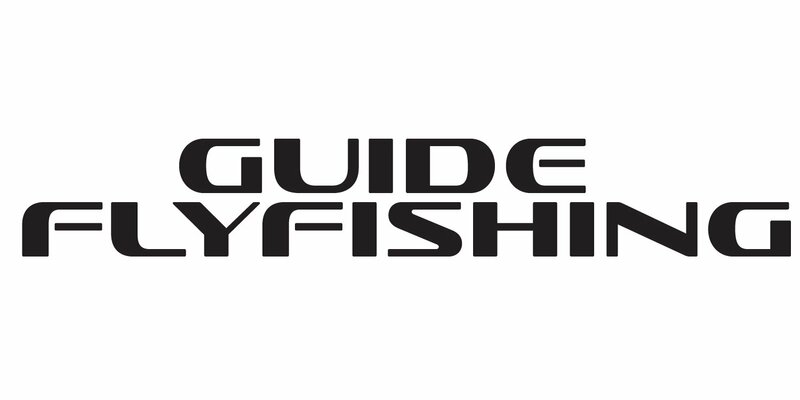 Countries entered: Australia, Belgium, Bosnia-Herzegovina, Canada, Channel Islands, Croatia, Finland, France, Japan, England, Ireland, Italy, Luxembourg, Malta, Mongolia, New Zealand, Norway, Netherlands, Poland, Portugal, Czech Republic, Romania, Serbia, Slovakia, Slovenia, Spain, Sweden, Ukraine, Hungary, U.S.A.
Angling Trust’s Team England Fly Fishing squad was led by Paul Page as Captain and Manager with Team Members Andrew Scott, Simon Robinson, Phil Dixon, Howard Croston and Scott Nellins. 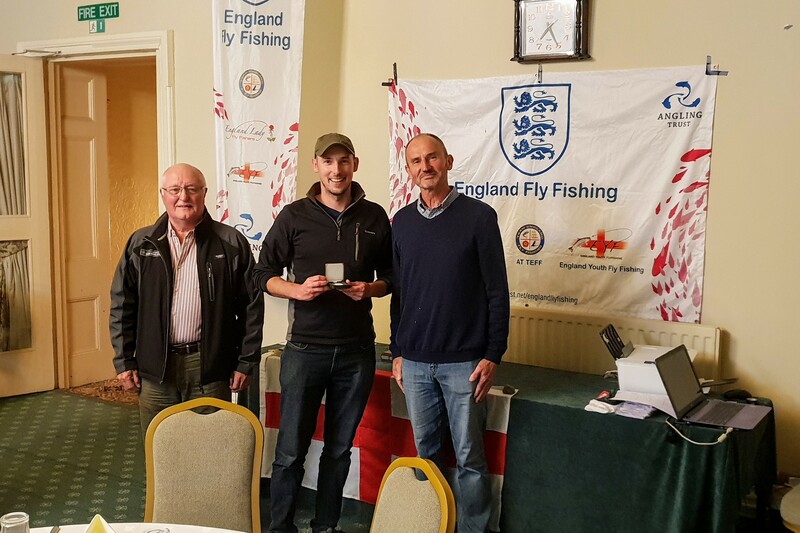 Here are a few pics from Team England Fly Fishing’s pre-c0mpetition practice sessions. 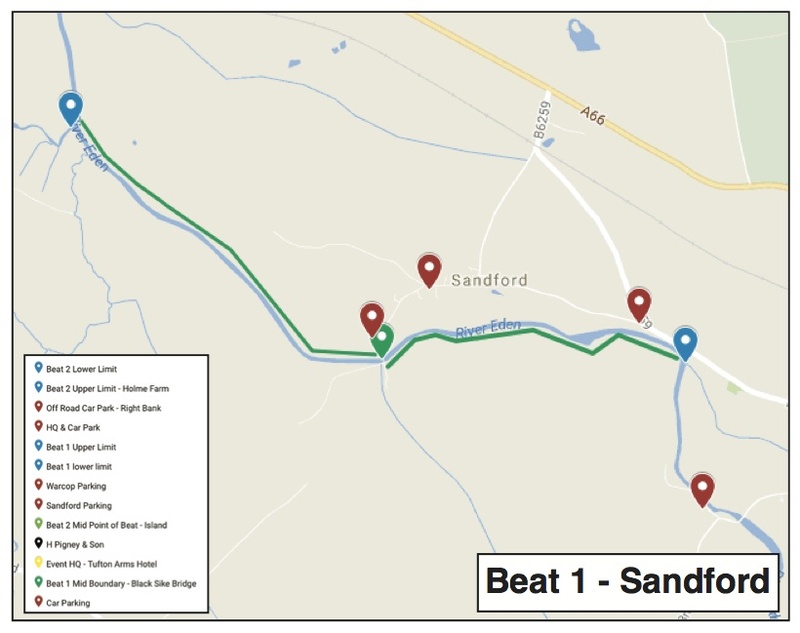 Captain/Manager Paul Page reports: “This year the Team’s practice accommodation was at one of the Championship Hotels which was situated adjacent to the main practice beat on the River Sarca between Competition Sectors I & III. 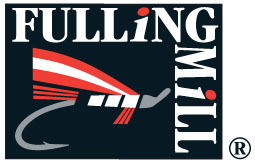 This gave Team members continuous access for practice throughout the 8 days prior to the start of Championship Session 1. 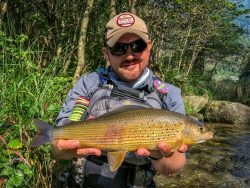 The Team had 5 days of guided practice on all of the practice waters (with Italian guide Roberto Spiritelli); these were generally sections of rivers between the Championship Sectors and a Lake which was, unfortunately, nothing like the Championship Lake. 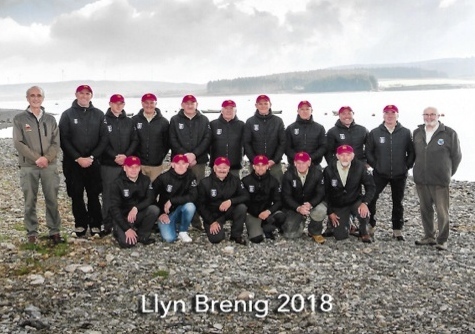 During the 3 unguided days immediately before the start of Session 1, Team members had the opportunity to refresh their fly boxes, rest after 5 days continuous practice, prepare kit for the start of the Championship and undertake any last minute practice that they felt they needed. 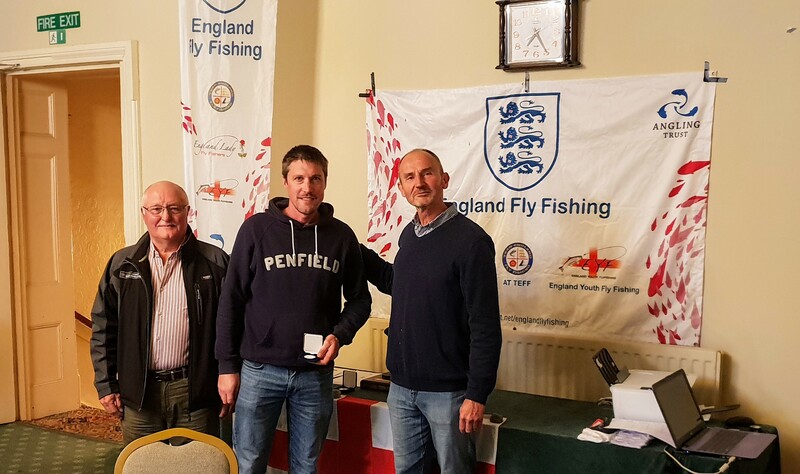 Fips Mouche’s new software programme for the Draw was used for the first time at a World Championship, and to all intents and purposes provided the Team with a fair draw and distribution of pegs. 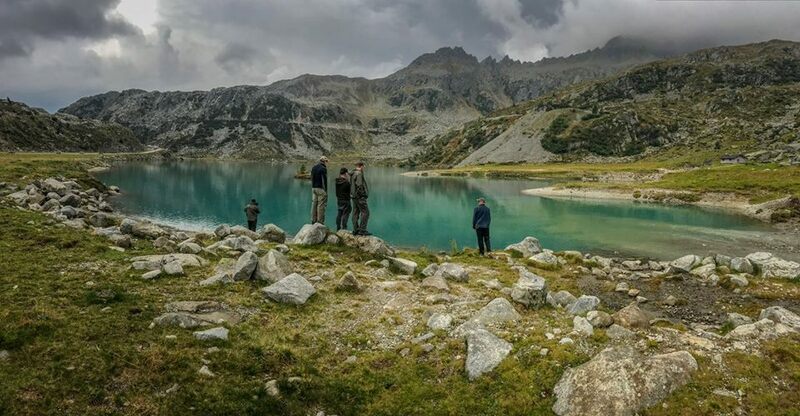 The peg arrangements on Lake Cornisello were disappointing due to the inaccessibility of large portions of the bank of this high altitude Alpine lake. 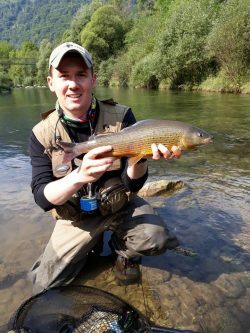 As a result, groups of competitors were confined to isolated stretches of the bank with no peg rotation into other competition stretches. 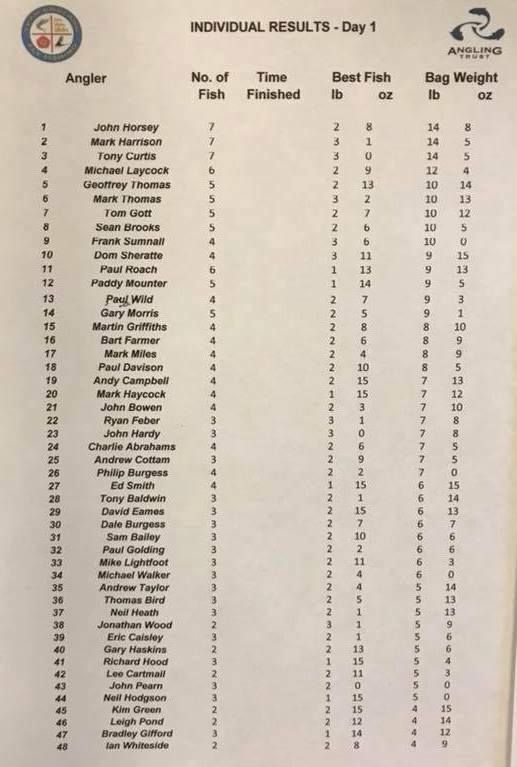 The Team were in 9th position after session 1, improving to 8th and then falling back to 9th at the finish. 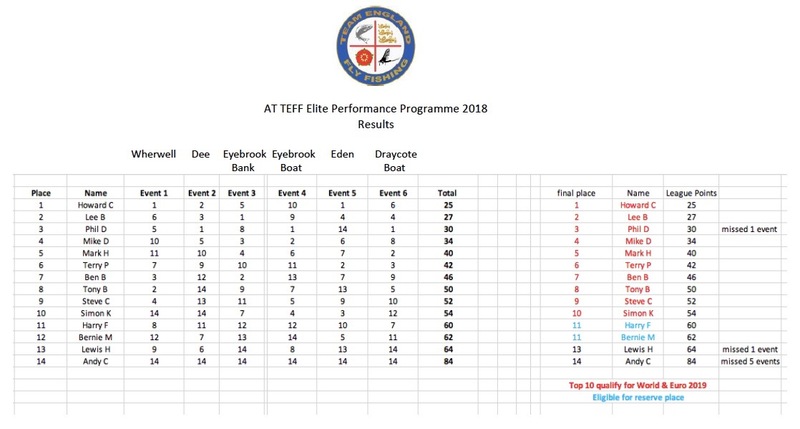 The Team’s overall performance was let down by their results on the lake – this included 2 blanks, which at World level is very difficult to carry on one sector. 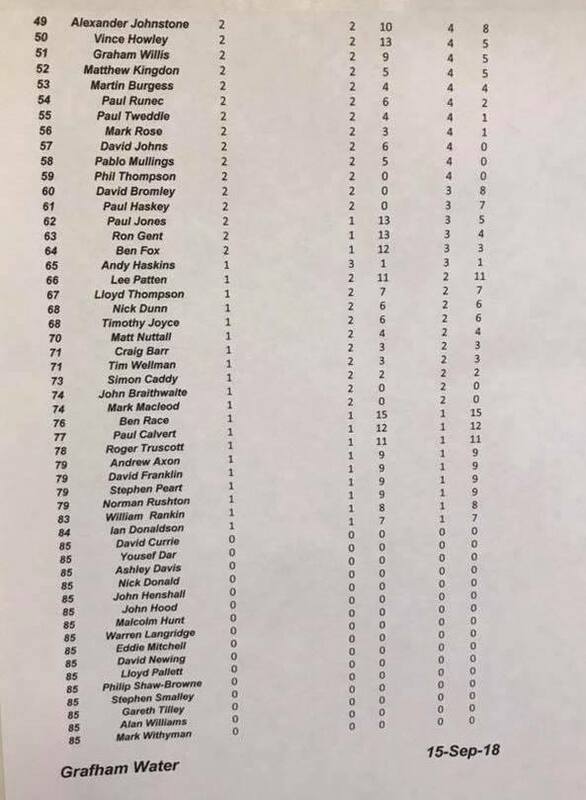 This resulted in a total of 106 placing points for the Lake Sector, accounting for a third of the Team’s final total of 310 placing points for all 5 Sectors and Sessions. 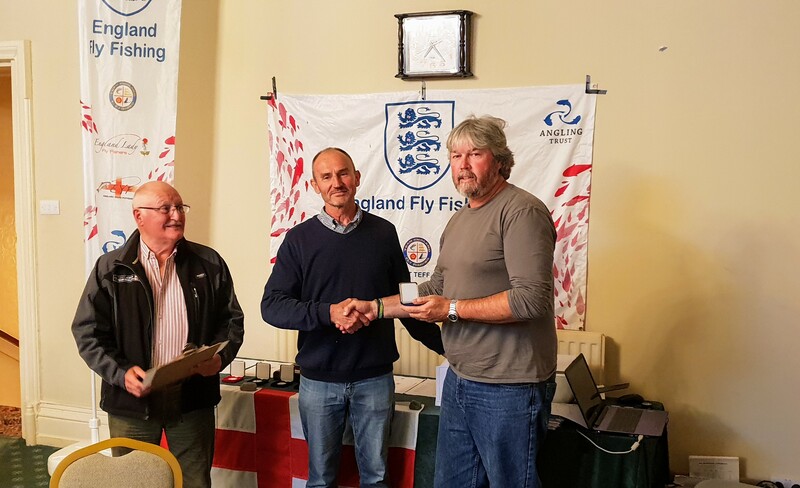 The Angling Trust has announced that experienced international angler John Horsey has been appointed as the manager of next year’s England World Team. 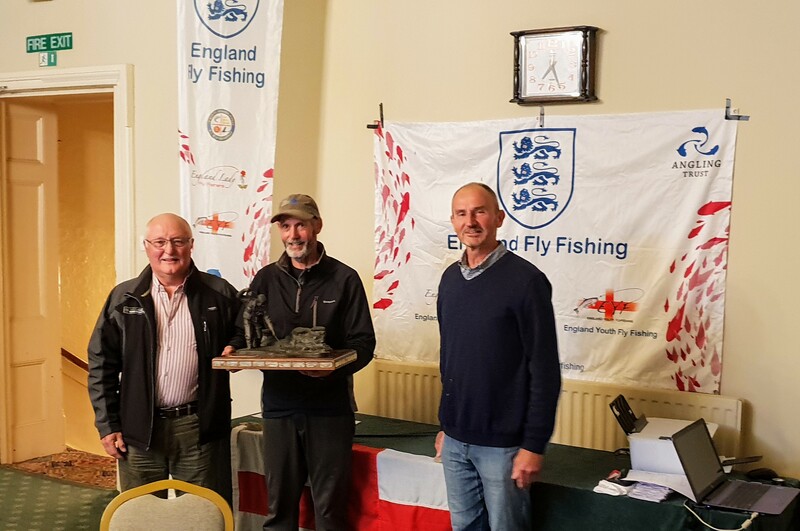 John will join Team England Fly Fishing Committee with immediate effect and take up the role of manager following the 2018 FIPS-Mouche World Championships in September 2018. 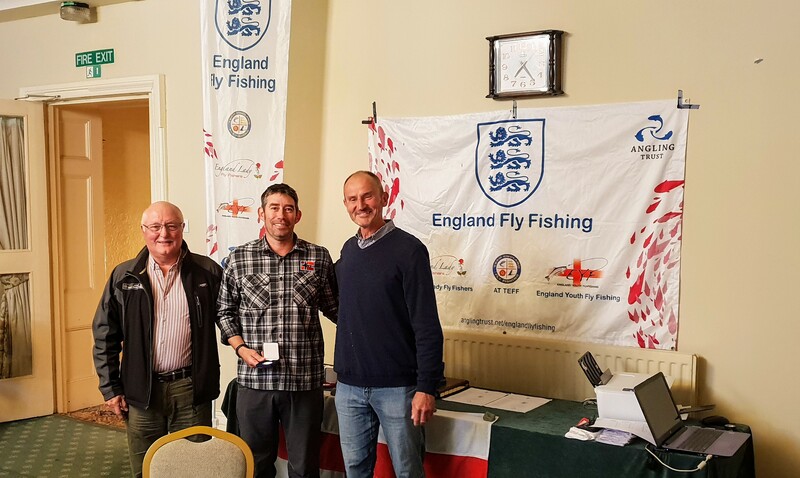 John’s experience of international fishing is second to none having represented England in FIPS-Mouche World and European Championships on no less than 23 occasions. 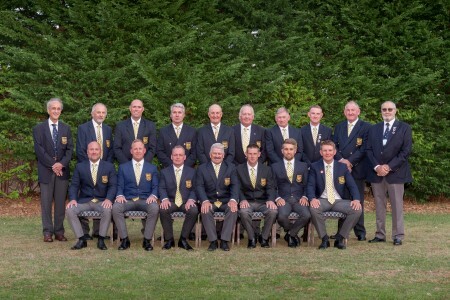 John has also represented England on 18 occasions in IFFA Loch Style Internationals and 2 IFFA River internationals. 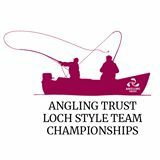 His domestic successes include winning both the Loch Style and Rivers National Championships. 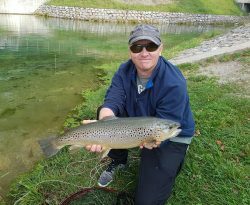 John will bring a vast amount of experience and expertise to the role and his first task as manager will be to prepare the team to compete in the FIPS-Mouche World Fly Fishing Championship in Tasmania in November 2019. 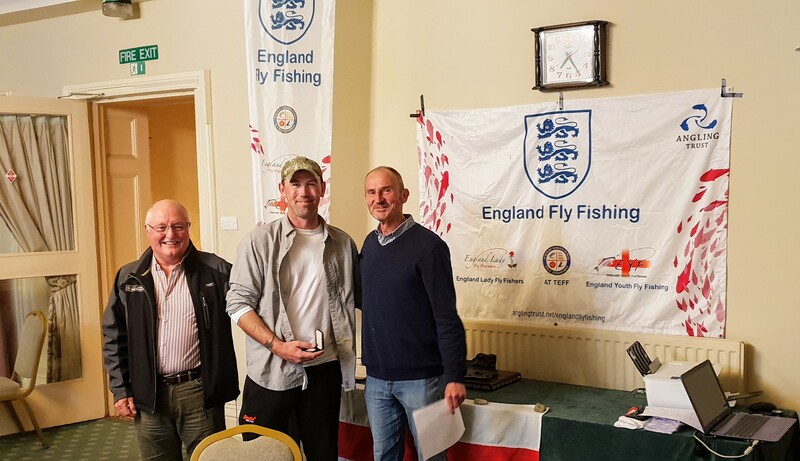 Current World Team Manager Paul Page will take the helm of Team England’s European team for 2019 and will lead the team as they head to Montenegro in July to compete in the FIPS-Mouche European Championships. 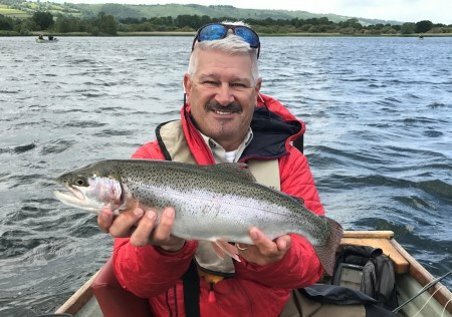 *Unable to fish Draycote. Place at Repechage will be lost.